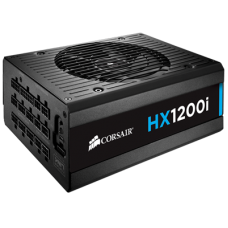 HXi Series power supplies give you extremely tight voltage control, virtually silent operation,.. 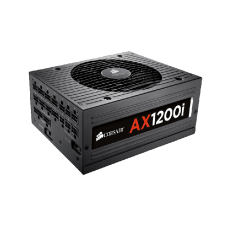 Complete Digital ControlThe revolutionary AXi family is the first line of desktop PC power supplie..
Gold-certified efficiency and modular cabling for low energy use and easy installation CS S..
CS Series Modular power supplies are ideal for basic desktop systems where low energy use, low ..
CX Series power supply units are an excellent choice for basic system builds and desktop PC com..
CX Series Modular power supply units are an excellent choice for basic system builds and desktop PC ..
An ideal choice for value-conscious system builders and upgraders CX Series power supply uni.. 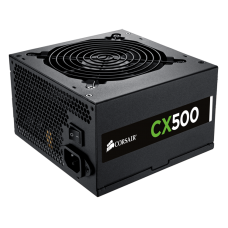 Performance, reliability, and the convenience of modular cabling for basic system upgradesCX Series .. 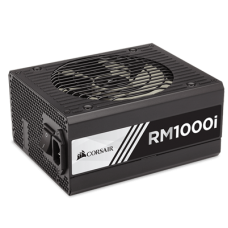 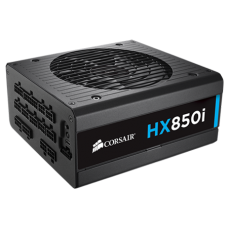 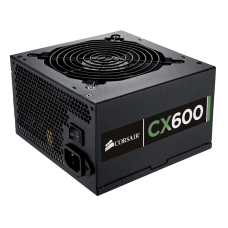 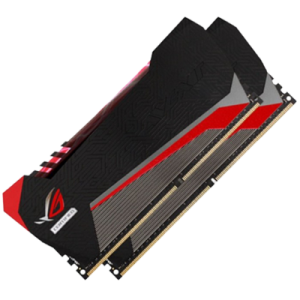 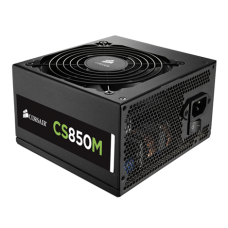 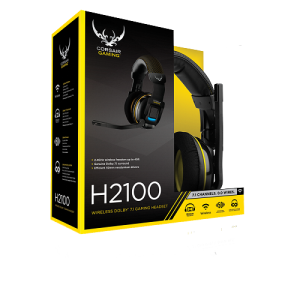 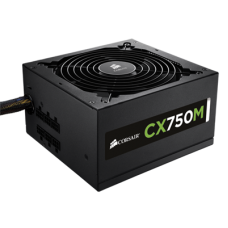 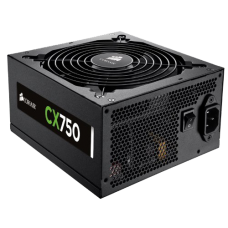 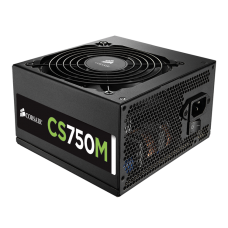 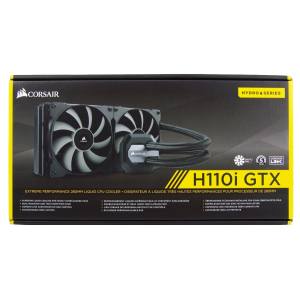 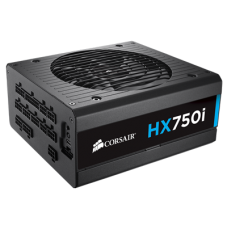 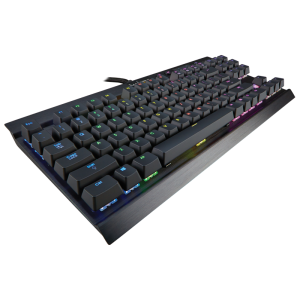 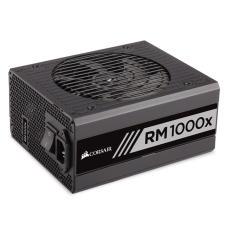 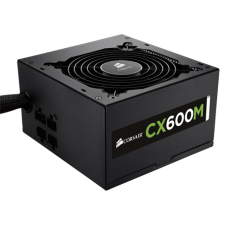 Reliable and compatibleCX Series is built and tested to strict standards for trouble-free installa..
Corsair RMi series power supplies are 80 PLUS Gold certified and give you extremely tight volta..
Corsair RMx series power supplies give you extremely tight voltage control, quiet operation, Go..